Getting going in the morning is hard. Most of us dread the sound of our alarms and/or our kids’ cries. So we turn to coffee for comfort, for solace, for a simple pick-me-up. Caffeine is our lifeblood. It greets us like a warm hug. But what if I told you America’s favorite coffee, Starbucks, could soon be delivered to your front door? Well, get ready, because that may be happening. According to a press release, Starbucks is partnering with Uber Eats, and together, they will offer delivery from more than 2,000 U.S. stores. The service, which has been operating as a pilot program since September, is already available in Miami, Tokyo and China. And while Starbucks has yet to announce which stores will be included, the coffee chain did state the program will be made available in seven metropolitan areas in early 2019. The reason for the change is simple: Consumers are changing their shopping habits, and nontraditional methods are on the rise. For example, in 2016, 61 percent of the chain’s U.S. sales were ordered through baristas at cafés, while 34 percent were drive-thru orders and 5 percent were mobile orders. However, just two years later, in-store sales dropped to 51 percent, while drive-thru and mobile orders increased — accounting for 37 percent of sales and 12 percent of sales, respectively. 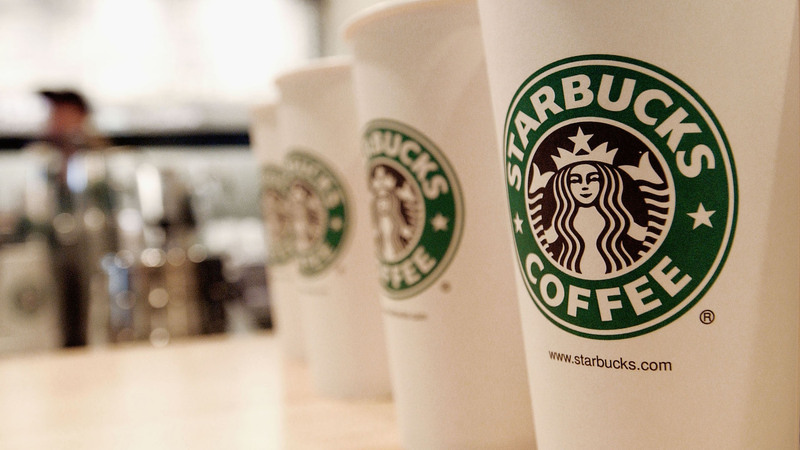 In short, Starbucks is hoping to meet customers where they are, and we appreciate it! The only way things could be better is if Starbucks finds a way to deliver the product right into our veins. But for now, we’ll take Starbucks delivery in whatever way it comes.